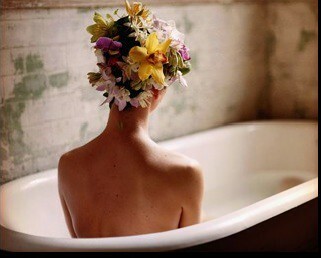 It’s nowhere near Spring yet, I know, but this picture makes me yearn for a leisurely bath full of in-season blooms. Maybe not on my head, but in the bawth perhaps. ← Has Summer Goals Returned?